Diamonds are a peer-to-peer lenders’ best friend, as Shirley Bassey sang. Or meant to, we’re sure. Cardiff’s finest export will doubtless have had many a diamond stocking filler at this time of year. 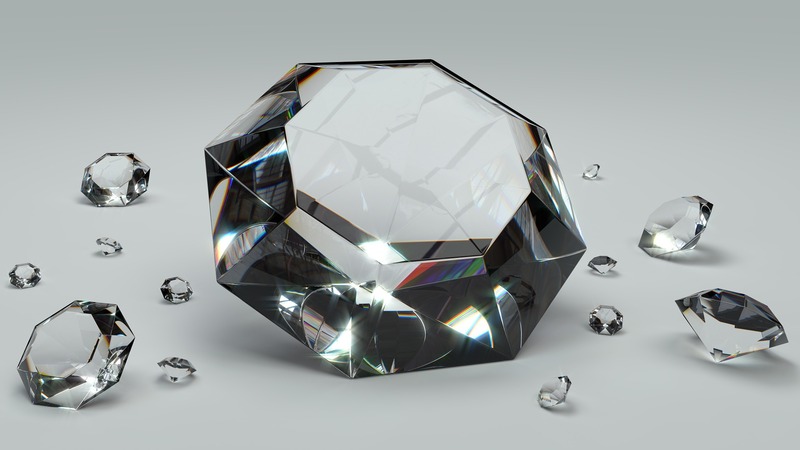 ThinCats has also had a thing or two to do with diamonds, with the platform’s recent exposure brought to a successful conclusion through a repayment of £3.9m by Diamond Manufacturers, which has been a borrower on the platform since 2013. However, this history helped the platform keep its exposure to the hardest substance known to man. Henig Diamonds Parcel (HD) is a Hatton Garden-based diamond merchant, which has been trading for more than two decades. HD is a profitable business with a turnover of £7.5m a year. “What’s clever about HD is its software interface, which allows the client to see exactly what they get,” added Freedman: “It is underpinned by a business model based on service. This is a great example of how ThinCats capital is helping to expand an already successful business. HD raised £700,000 through ThinCats last month, repayable over five years at a rate of 9%. The loan was to buy diamonds for resale, with the 50% loan-to-value security being HD’s diamond stock. The deal gives lenders a high level of transparency – and not just because of the clarity of the stones. HD will ensure that it has at least double the value of the amount borrowed in the form of diamond stock, to be topped up at every month end. It will provide quarterly and annual accounts, and there is provision for ThinCats to carry out a stock audit by a third party upon request. Underpinning the security in diamonds of £1.4m is its stock of about £4m, along with £5m of stones permanently on consignment from one of their suppliers. The three-star graded loan is underpinned by a four-padlock security grading. 2016: the year we built on the foundations It’s that time of the year, where tradition expects we review the previous 12 months, typing out our thoughts as mince pie crumbs scatter the keyboard. It was ever thus, with annual reviews probably going back to cuneiform script on clay tablets. A 19th-century icon of the Welsh coast is being developed for the 21st century, thanks to funding from alternative finance provider ThinCats.